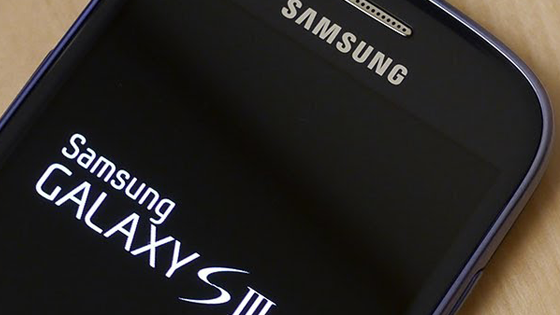 Your Galaxy S3 is Worthy To Fix ! Why Buy Expensive One ? While I Can Use My Loved Galaxy S3 ! Galaxy S3 LCD / AMOLED is still working ? We Do Galaxy S3 Glass Replacement with the Factory Condition! The Glass ONLY Replacement on Galaxy S3 is one of the top risk repair tasks therefore NOBODY has been offering this service. However We Do Take the High Risk. All Technicians from South Korea have been doing this THOUSANDS TIMES. So It’s been Easier for us. Yes ! 100% Guarantee Your Satisfaction. Take Action Now. 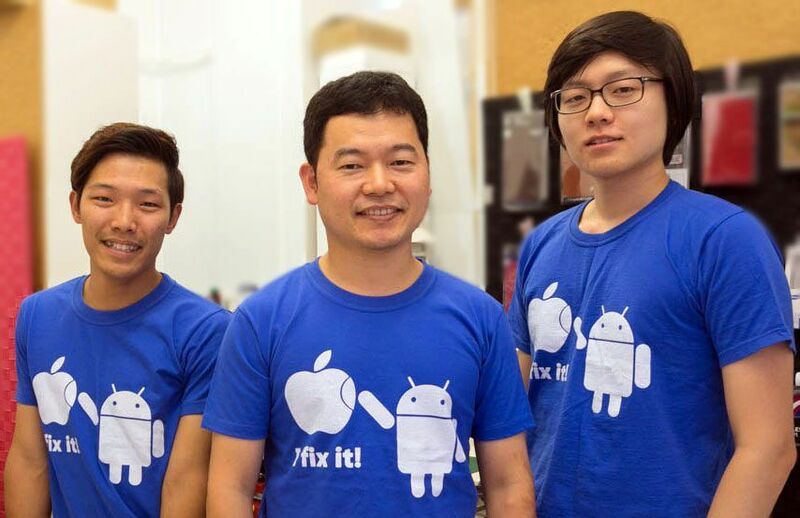 Enjoy ‘Brand New Gangnam Style Repair Service’ in the Sydney CBD Repair Centre. You Can Get Your Galaxy S3 Screen Back Like Brand NEW. If your Galaxy S3 Screen is totally Black ( can’t see any image Or touch function doesn’t work ), this is the right service for you. It is required to change the whole screen ( Gorilla Glass + AMOLED/LCD ). 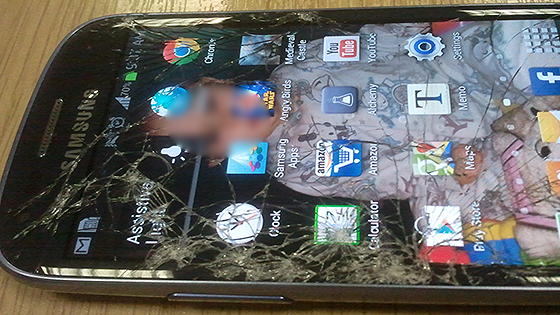 After dropping Galaxy S3, Sliver Bezel(Frame) got damaged easily. Therefore we offer the Sliver Bezel(Frame) Replacement while Glass | LCD | AMOLED is fixed. Do you have any other issues on Your Galaxy S3 ? Give Us a Call on 8011 4119. Best Galaxy Technician is here in Sydney CBD to help you out.